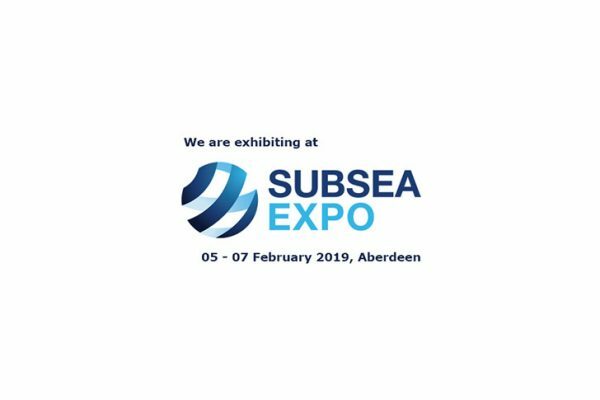 Responsive Engineering is pleased to announce our attendance for the sixth consecutive year to Subsea Expo 2019. Subsea Expo, organised by Subsea UK, is the world’s largest subsea exhibition and conference and is free to attend. Responsive Engineering will be exhibiting at stand 144, just past the registration area for the event. If you would like to arrange a meeting, please contact us. We look forward to seeing you there.